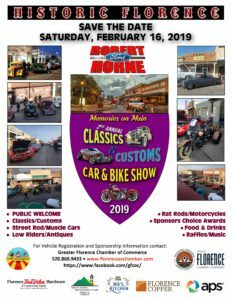 The Greater Florence Chamber of Commerce is pleased to announce our 2nd Annual Classics & Customs Car & Motorcycle Show on Saturday, February 16, 2019. 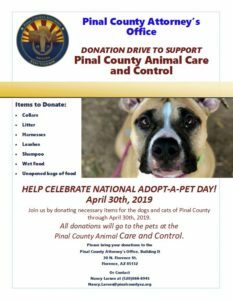 The Greater Florence Chamber of Commerce is an organization dedicated to promoting business and helping professional people partner with government and community leaders. We are the economic and community development agent of our city and we strive to make Florence a great place to live, work, and do business. 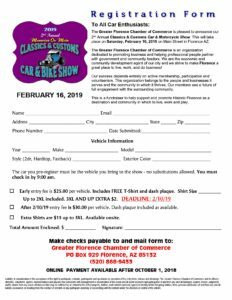 Save the date of Saturday, February 16, 2019 and come down to historic Main Street for the 2nd Annual Classics & Customs Car & Motorcycle Show. We will have classics, customs, street rods, muscle cars, low riders, antiques, rat rods, and motorcycles. There will be Sponsors’ Choice awards, food, drinks, raffles, and music. Please complete this form if you would like to enter a vehicle in the 2nd Annual Classics & Customs Car & Motorcycle Show.